GUARANTEED automatic 3:00 p.m. checkout on Sunday, November 24th. Quick and healthy breakfast available starting at 5:30 a.m. on Sunday, November 24th. 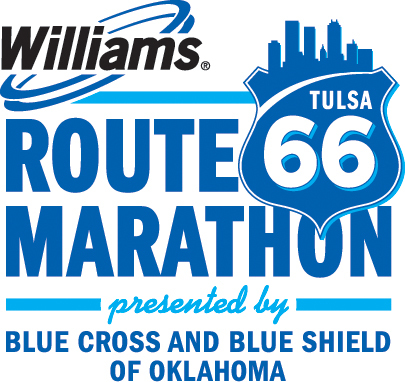 Access to Williams Route 66 Marathon hotel shuttles on Sunday, November 24th (as applicable).